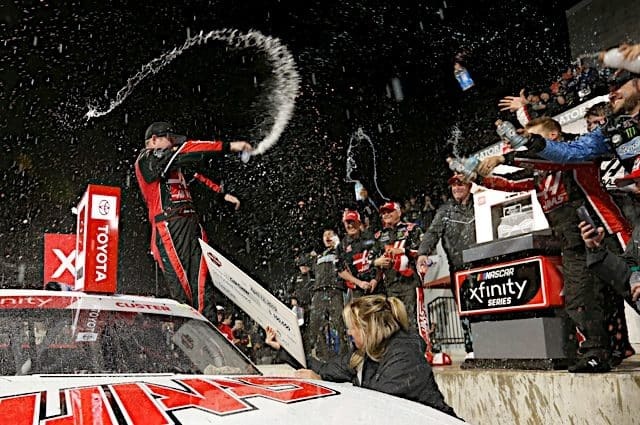 In late August, NASCAR announced it was reducing the NASCAR XFINITY Series field to 38 cars per race in 2019, reallocating the purse money previously awarded to the 39th- and 40th-place finishers to the rest of the field. But that has some teams on pins and needles. 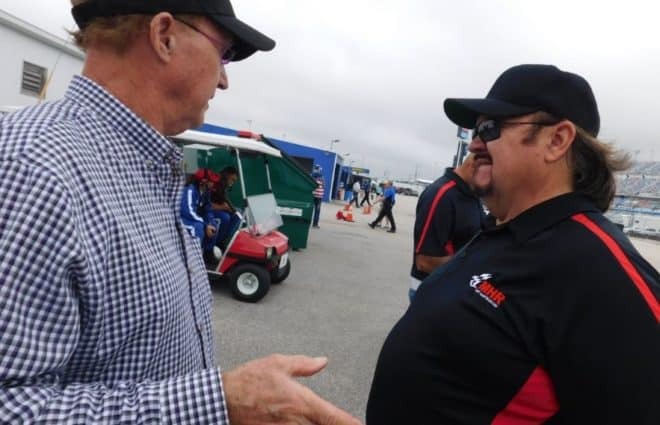 Mike Harmon and Morgan Shepherd are two veteran NASCAR drivers who have combined to own XFINITY teams for more than 33 seasons despite working with the bare minimum. This new rule potentially affects the way their teams will be run in 2019 and beyond the most. Harmon, 60, has competed in 17 races this season in his No. 74 car. BJ McLeod, Cody Ware, Ray Black Jr and Stephen Leicht have all made at least one start in the car as well, totaling 23 out of 30 events. The No. 74 team has failed to qualify for seven races, six of which Harmon was behind the wheel. At Watkins Glen International, Leicht didn’t turn a quick enough lap in qualifying to make the race. Despite the lack of speed in qualifying trim, the No. 74 team usually runs the whole race. The same can’t be said about Shepherd, who is on a streak of 87 consecutive DNFs (start-and-park) dating back to the fall Dover International Speedway race in 2013. “I think that some of those bona fide start-and-park cars is part of the reason that caused this,” Harmon said. “I told some of them, ‘What all y’all is doing is hurting the field.’ They don’t care. They’ll go out, run two or three laps and park it. Since Shepherd began start-and-parking every week, the highest amount of laps he’s turned in a single race was 72 (Atlanta Motor Speedway, 2014). But the reduced field hurts the four-time Monster Energy NASCAR Cup Series winner, too. “As a real independent team with no guys, no engineers, just a couple us, and when they cut the field back, we’re the ones it’s really going to affect,” Shepherd said. “We can’t buy the engines that it takes to run up front. It will make it a lot tougher for us. If Harmon is surviving with the bare minimum, Shepherd is running with even less, having just one employee. The 77-year-old claims he has been broke four times this season alone, which is part of the reason why he hasn’t brought the No. 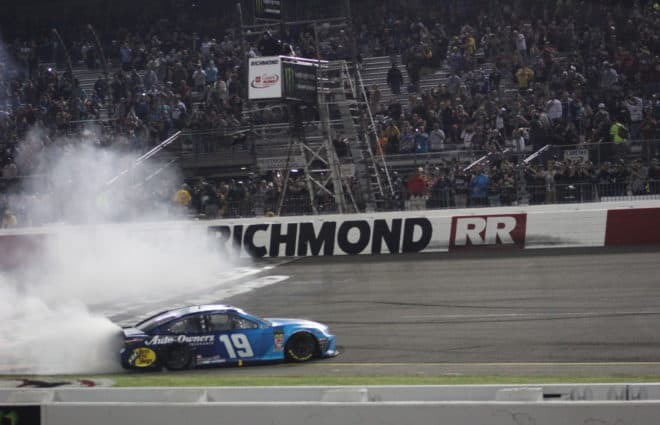 89 car to a handful of races (Daytona International Speedway, Watkins Glen, Road America, Las Vegas Motor Speedway and the Charlotte Motor Speedway ROVAL). 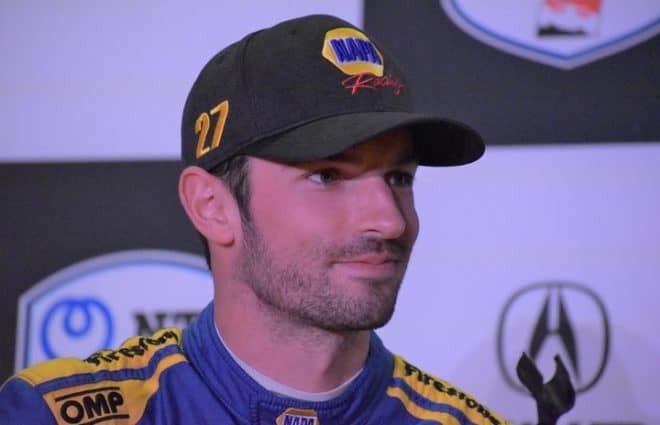 In addition to not making the trip to Daytona, Watkins Glen, Road America, Vegas and Charlotte, Shepherd has failed to qualify for seven races this season. When the No. 89 has made the field based on speed, Shepherd’s starts have ranged from 28th to 40th position. For someone who has been racing in some sort of fashion since the late 1960s, the reduced fields could potentially shut down Shepherd’s team and end his career prematurely. On the other hand, Harmon plans on giving the 2019 season a go. But for a team that has to move away from Dodge in 2019, that, too, will be cost effective. 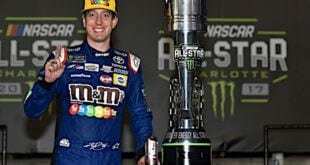 Since NASCAR will evenly distribute the prize money throughout the field from what would have been the 39th- and 40th- place starters, that will obviously affect smaller teams — especially ones that run up to “80 percent” of its operation on said money. Ultimately, Harmon is going to have to spend more money just to qualify inside the top 38. When the rule comes into play at Daytona in February, the top 33 speeds will be locked into the race, with the final five provisional positions based off points. “It’s going to force me to have to build a car just for qualifying that I can’t race,” Harmon said. “It’s going to be the same for some other people that they haven’t thought about — horsepower that you can’t use in the race. I’m going to have to build a qualifying car and not even think about the race. There is a difference. 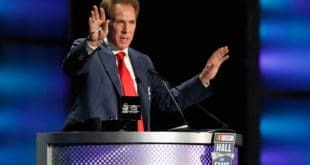 Even though the plan is to run the full 2019 season, it’s possible Harmon’s team can’t make it to every stop on the schedule. When the No. 74 car has raced this season, it’s been competitive for what Harmon considers the “third pack” of a given field. Between the five drivers who have run in at least one race, the team has an average finish of 29.9 and even has two lead lap finishes. But as for NASCAR, Harmon is having a hard time accepting the rule change. Last Friday at Kansas Speedway, Spencer Gallagher announced he would retire from NASCAR competition following the season finale at Homestead-Miami Speedway. The Las Vegas native will take on a managerial role at GMS Racing. 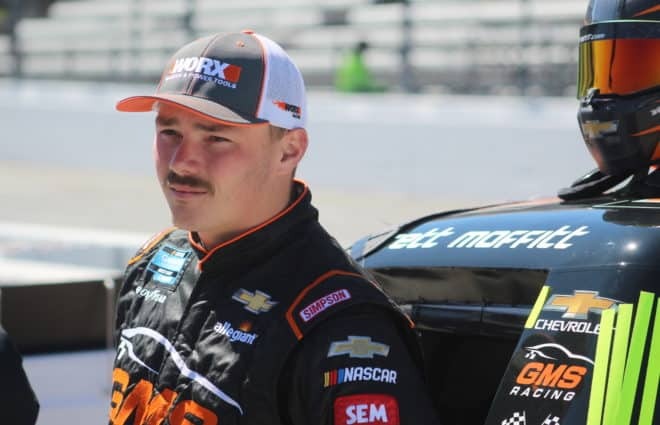 In 117 career starts among the top three national touring series, Gallagher has six top-five finishes and 25 top 10s, including a pair of poles in the Camping World Truck Series and an XFINITY win at Talladega Superspeedway. 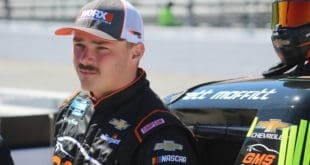 Prior to John Hunter Nemechek‘s win at Kansas, reports began to swirl that Ross Chastain was the leading candidate to drive the No. 42 full-time in 2019. In three races for Chip Ganassi Racing, Chastain has a pair of top-two finishes, including a win at Las Vegas Motor Speedway. 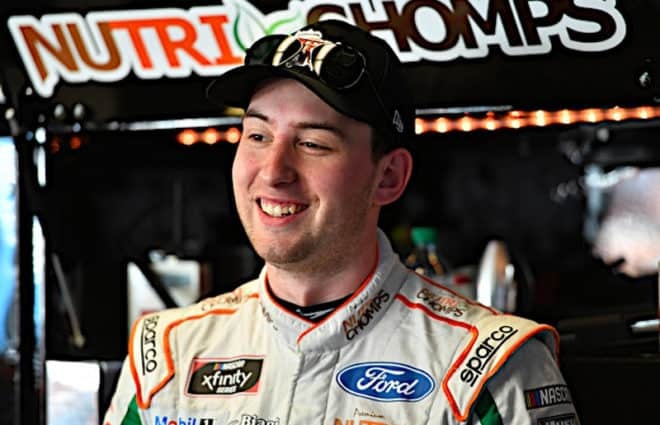 After dominating at Kansas last weekend and finishing second, Daniel Hemric was penalized 10 points for being too low in the rear suspension. The No. 21 car now sits second in the points, 13 points above the cut-line. Meanwhile, Elliott Sadler is leading the points, +14 on the bubble. Tyler Reddick is +11 and Christopher Bell +1. Matt Tifft is the first driver outside the top four, one point behind Bell. Justin Allgaier is five points back, while Cole Custer is -23 and Austin Cindric -43. 30 car fields that race are plenty. Sorry but Shepard , Harmon and the like are a rolling chicane. Maybe the owners of cars in the Busch series or truck series can’t drive one of their own entry. It’s supposed to be a developmental series so how can a driver develop if the owner is driving? Nascar likes to f*** the little teams over. Why penalize Xfinity because they get the most cars each week? Cup can barely get 40 anymore and ARCA only has about 25 cars each race. Personally, I think Nascar should take away some of the payoff money from the top 5 finishers and distribute through the field. 1, It might dampen the desire for the high buget teams not to enter. 2,Therefore giving the opportunity for the underfunded teams to accrue the funds to race a litle better. 3,The start and park teams or driver could still try to improve their teams to stop parking and race the field. 40 car field is great. 38 is going to eliminate any new team from taking a chance to join the Xfinity Series from their local speedways when Xfinity Series visits close by. Nascar needs to stop killing the racing and start helping new up and coming wanta be’s. Just remember that the existing teams don’t want new teams to come in. They don’t want more competition. All but the cup lite teams feel that it’s already hard enough. Maybe if the purses were better teams wouldn’t have to start and park. Of course then you have to have more people interested don’t you? Maybe the ultimate answer will be that only the teams with cup affiliation will be allowed because they will be the only ones that can afford it. I’m sorry, but if you’re a start and parker, you’re a hobbyist in my mind. If Nascar is your passion fine, but you’ve got to play by the rules. lets them say they are increasing the purse to the teams without actually spending any more money. I seem to recall from when nascar posted the purse, that first and second were getting half. If nascar wants a stronger “field”, this makes no sense. Tom F, NASCAR used to display the purse before the race, they also used to release the track and tv attendance too. Down the hole the sport went and they now release none of that.